Catholic Charities USA needed help maintaining an accurate record of the depth and breadth of services provided by its approximately 175 member agencies and affiliates. They contacted CARA. Now, annually, CARA contacts each member agency and affiliate for the survey, gathers the data, conducts extensive follow-up to ensure that the data are complete and accurate, and then compiles a comprehensive report for CCUSA. CCUSA uses this report for its internal purposes as well as in its educational and advocacy materials. CARA created an online version of the survey to streamline data collection and provide online reports of the data for the convenience of CCUSA and its member agencies and affiliates. When the Secreatriat of Child and Youth Protection of the United States Conference of Catholic Bishops needed data to document the response of bishops to the Charter for the Protection of Children and Young People, they came to CARA. CARA contacts the 195 diocese and eparchies whose bishops and eparchs belong to the USCCB as well as all clerical religious institutes that belong to the Conference of Major Superiors of Men and gathers data from them each year on the number of allegations of clergy sexual abuse against minors as well as the financial costs of responding to these allegations and implementing the Charter. 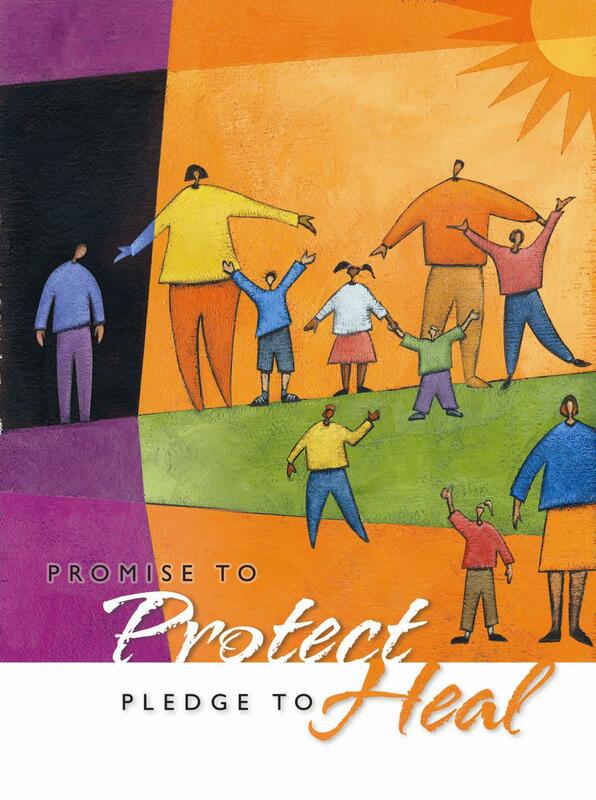 CARA compiles a summary report of the data that is incorporated into the Annual Report on the Implementation of the Charter for the Protection of Children and Young People, which is published by the USCCB. For this project particularly, CARA’s adherence to the strictest academic standards of confidentiality and anonymity are strongly enforced so that reporting dioceses and the USCCB are comfortable sharing these important data with CARA researchers. CARA provides similar data gathering services for several other national organizations. These regular data collection projects allow these organizations to track trends over time as well as have the most up-to-date data about their affiliates. If you are interested in annual, semi-annual or regular data collection for your organization, contact senior research associate Dr. Mary Gautier.